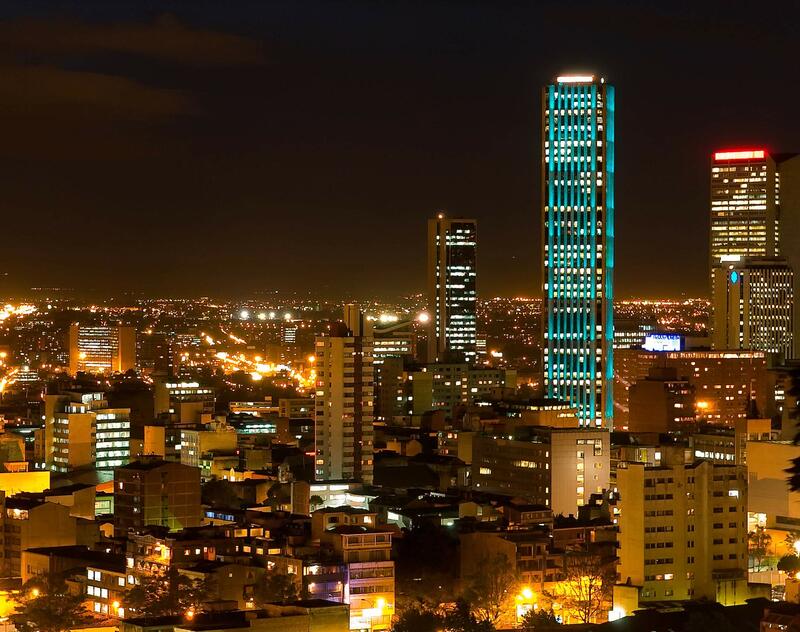 Bogota—Dentons, the global law firm, today announced that a team of top Latin American lawyers in the Mining, Energy and Oil and Gas sectors has joined Dentons Cárdenas & Cárdenas in Bogota, Colombia. Partners Jorge Neher, Hernán Rodríguez and Santiago González, and associates Adriana Gonzalez and Carlos Vicioso, boast a significant practice in mergers and acquisitions, financings, restructuring, investment disputes and regulatory matters related to mining and oil and gas matters. The team enjoys a reputation for their success in addressing challenges and creating opportunities on behalf of clients in the mining and oil and gas sectors in Colombia as well as significant projects in Venezuela, Peru, Colombia, Ecuador, Argentina and other countries of Latin America. Several on the team are active in institutional groups for the promotion and development of a state of the art and environmentally responsible resources sector in the region and are frequent speakers in mining and oil and gas events across the Americas. "Dentons has truly shown a great interest in Latin America, and it has built a fantastic network of offices in the region and continues to place a high priority on it," said practice leader Jorge Neher. "Our practice, which is fundamentally cross-border, is a perfect fit for this strategy, and we believe it will enhance our reach significantly." With the addition of the Colombia group, Dentons continues to strengthen its position as one of the fastest-growing and leading law firms in Latin America. Last year, pursuant to its growth strategy, Dentons formalized a combination with a 100-person team at Colombia's Cardenas & Cardenas, as well as with a 35-person team at Mexico's Lopez Velarde. Since then, Dentons has also combined with firms in Peru and Central America, and formed a strategic alliance with Brazil's Vella Pugliese Buosi Guidoni.